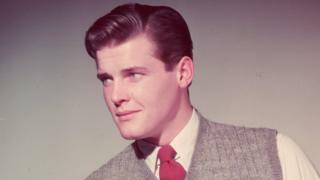 Beyond his acting career, Sir Roger Moore was an accomplished and witty raconteur. Here is a look at his best quotes, on Bond and beyond. "My father believed in toughness, honesty, politeness and being on time. All very important lessons."